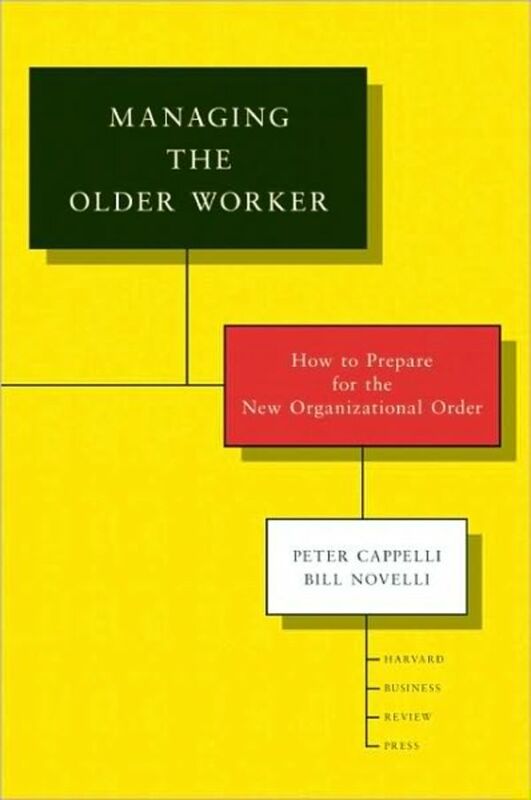 Your organization needs older workers more than ever: They transfer knowledge between generations, transmit your company's values to new hires, make excellent mentors for younger employees, and provide a "just in time" workforce for special projects. Yet more of these workers are reporting to people younger than they are. This presents unfamiliar challenges that--if ignored--can prevent you from attracting, retaining, and engaging older employees. · Lead with mission: As employees age, they become more altruistic. Emphasize the positive impact of older workers' efforts on the world around them. · Forge social connections: Many older employees keep working to maintain social relationships. Offer tasks that require interaction with others. · Provide different benefits: Tailor benefits--such as elder-care insurance programs or discount medication--to older workers' interests. 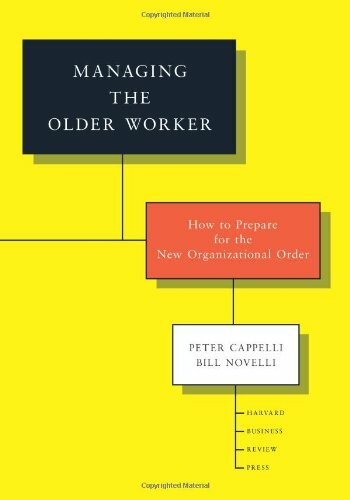 Drawing on research in management, psychology, and other disciplines, Managing the Older Worker reveals who your older workers are, what they want, and how to manage them for maximum value.